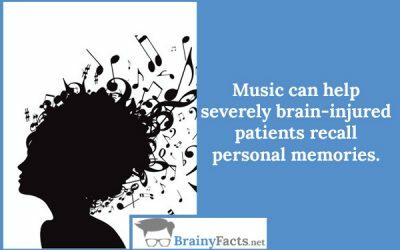 Health Facts | Did you know ?! 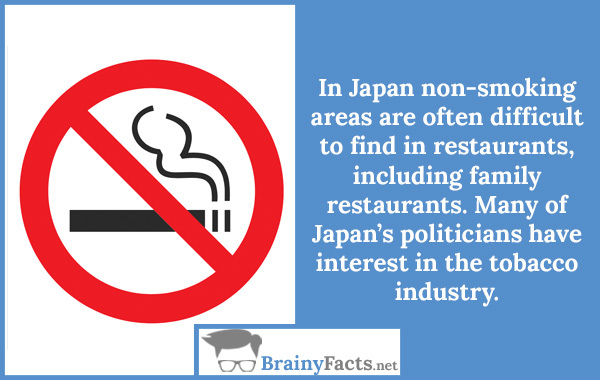 In Japan non-smoking areas are often difficult to find in restaurants, including family restaurants. Many of Japan’s politicians have an interest in the tobacco industry. Find out what’s good for the human body and what isn’t. 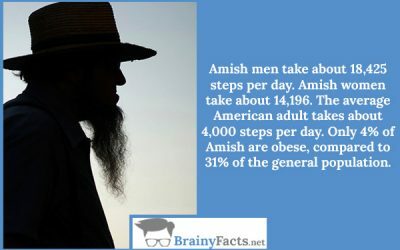 When it comes to health and fitness it can be difficult to know all the facts. 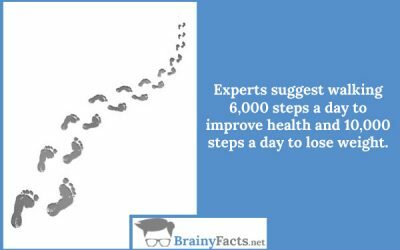 Here are most interesting and amazing health facts that may surprise you..